This coming Sunday will witness the clash of the old guard vs the new age in the form of Anderson Silva vs Israel Adresanya. With both of them relying extensively on their kickboxing styles the match up is all set to be a striking slug fest. Once considered to be the greatest of all time, “The Spider’s” career has been marred by steroid allegations over the past few years. After dropping the middleweight belt to Chris Weidman in 2013, Silva has been a mere shadow of his former self. And with age catching up with him, this may be Silva’s last chance to make a run at the title that was around his waist for a long time. What do you think @stylebender is hinting at here?? However, standing in Silva’s path will be a young prodigy who is willing to make his own mark in the 185 pounds division. Before the biggest fight of his career, “The Style Bender” was on Ariel Helwani’s MMA Show. Seeming extremely confident, Adresanya claimed that he will “light up Rod Lever arena and explode it at the end.” When asked more about it, Adresanya asked for some patience on the part of Helwani and asked him to wait till Sunday. UFC 234 takes place at Rod Lever Arena in Melbourne, Australia on 10th February. 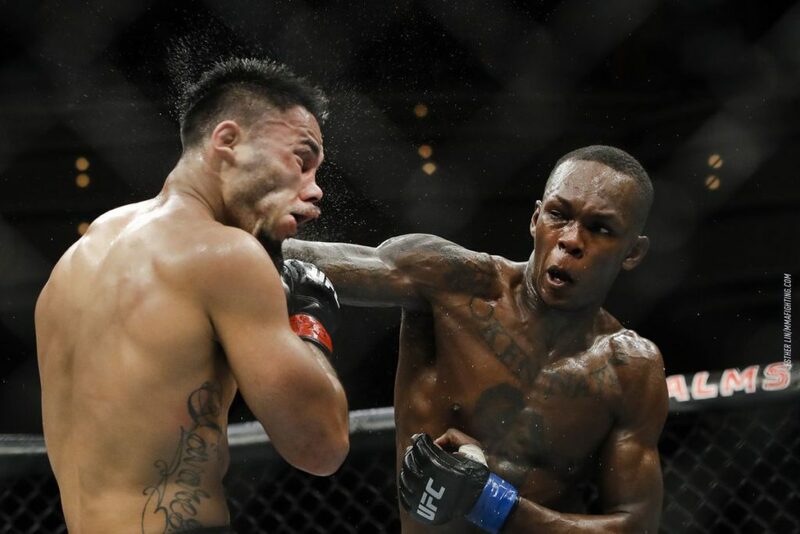 Robin Black breaks down Anderson Silva vs. Israel Adesanya! !